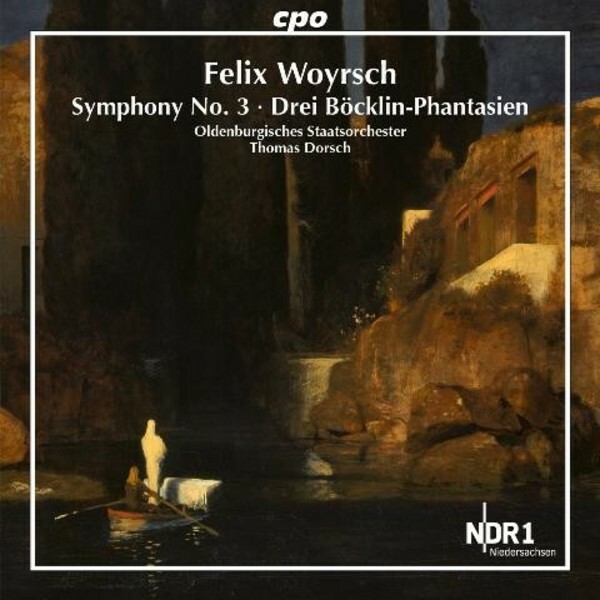 The symphonist Felix Woyrsch composed his Three Böcklin Fantasies two years after his Symphony No.1. The fantasies became his most successful work in the field of orchestral music. Although he never wanted to be an innovator and revolutionary, his Symphony No.3 has a thoroughly chromaticized, frequently dissonant tonal idiom, justifying its claim to the status of an 'Apocalyptic Symphony' in the context of his oeuvre.